SAN ANTONIO — Animal Care Services staff said the hunt is on for the people responsible for leaving a horse at a west-side park. 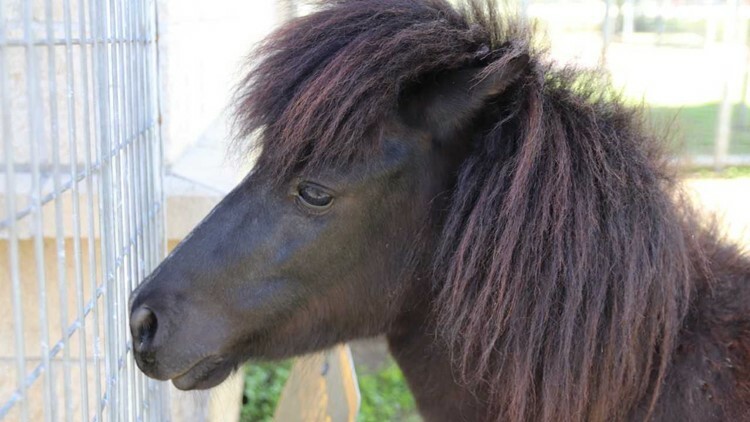 According to ACS, the jet-black pony was found tied to a fence near the baseball field at Rosedale Park Sunday afternoon. After a little convincing, the five-year-old stallion was brought into Animal Care Services, where shelter staff is hoping his owners will come forward to claim him. ACS staff don't know why the horse was left at the ballpark, or his name, but staff has given him the name "Slugger" until his owners come forward. Animal Care Services reminds residents all owned animals must remain on their owner’s property, including livestock.